You learned how to describe your personality in 1.3B. What about describing what you look like? In this lesson you'll learn how to describe your looks and those of others. 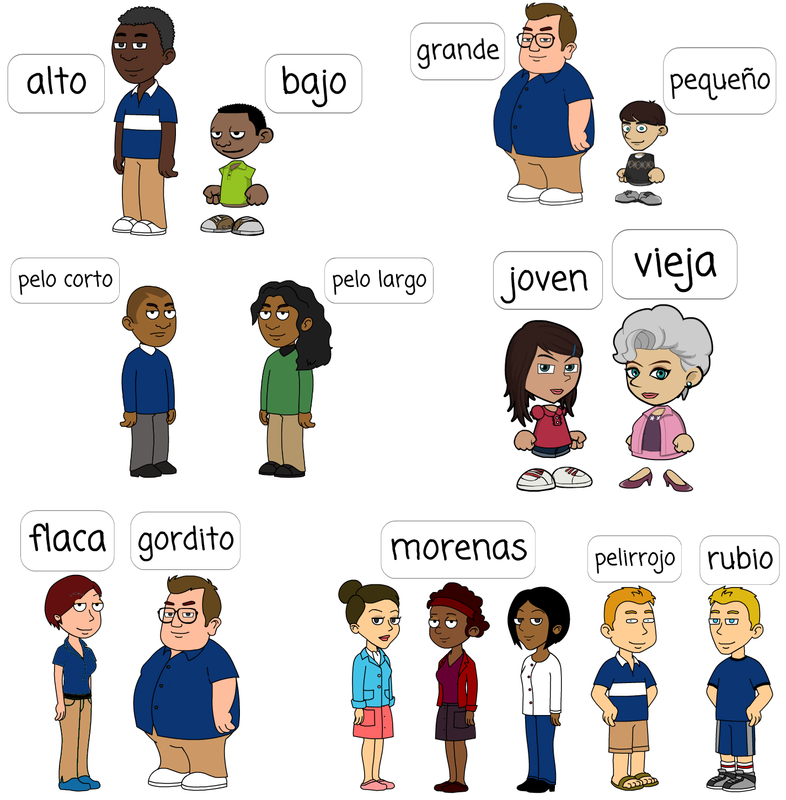 First, let's learn how to say I am, you are, she is, they are, etc. 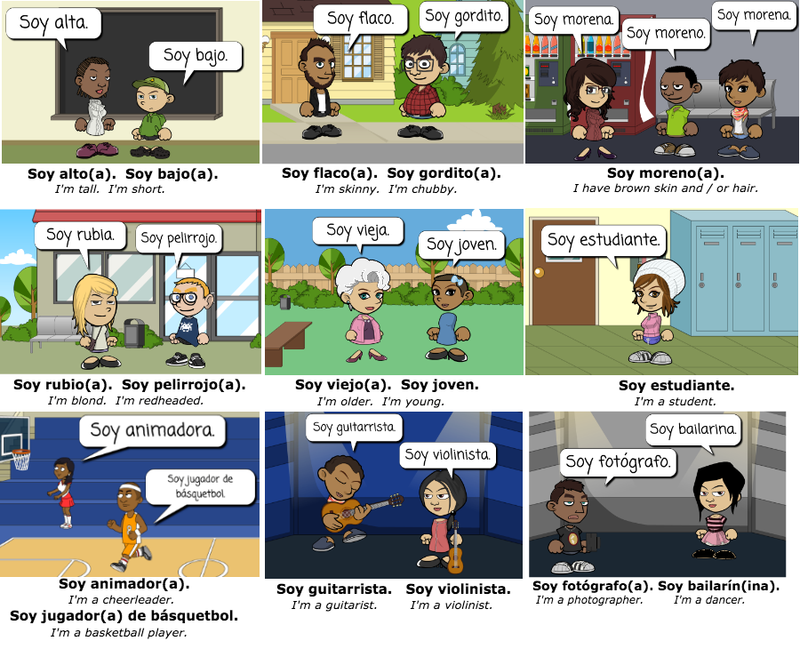 Watch the instructional video to review and practice using ser with adjectives.